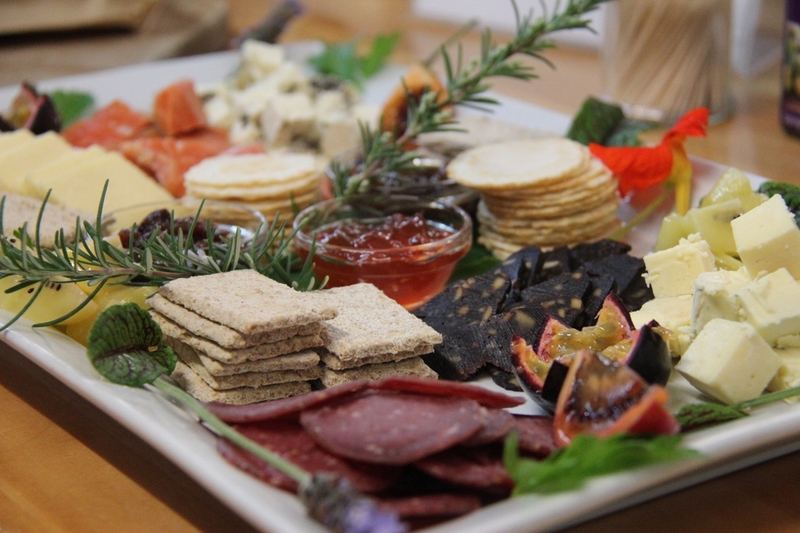 Welcome to Zest Food Tours of New Zealand, where we believe the best way to discover any place is through its food. Lonely Planet agrees, and ranked our Wellington tours as one of the world’s top ten walking tours for globetrotting foodies. Explore and receive unique insights into each area’s history, art and thriving foodie culture, courtesy of the insider knowledge only local guides can give and the special relationships we have with our artisan producers. Let us share the delicious gourmet food and beverages produced throughout our region, and the insider stories behind them. - 3.5-hour Capital Tastes half day tour. - 5-hour Walking Gourmet tour also including a light wine or craft beer-matched lunch at a top Wellington eatery. - 6-hour Taste Wellington privately hosted walking tour with lunch and a kiwi afternoon tea at the home of a local foodie, for passionate foodies.